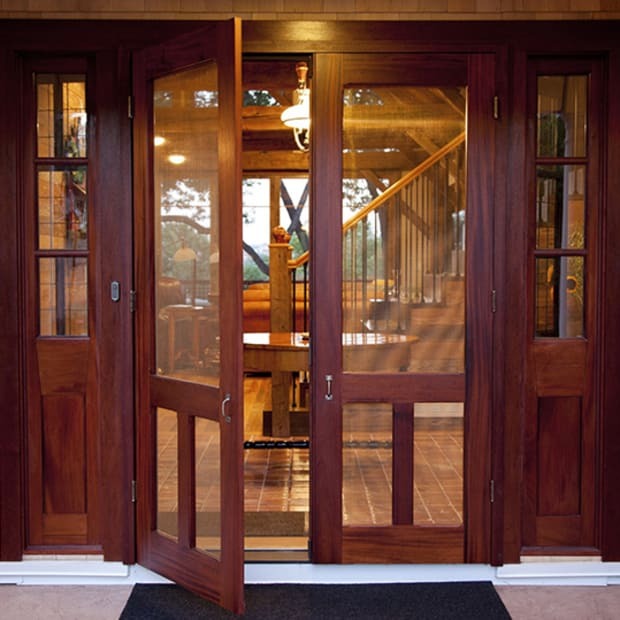 It’s especially true for grilles, the wood or metal faceplates that cover heat registers and cold-air returns. A quality cast-metal version with a perforated design can cost as little as $30. In oak or another hardwood, prices start at about $40. 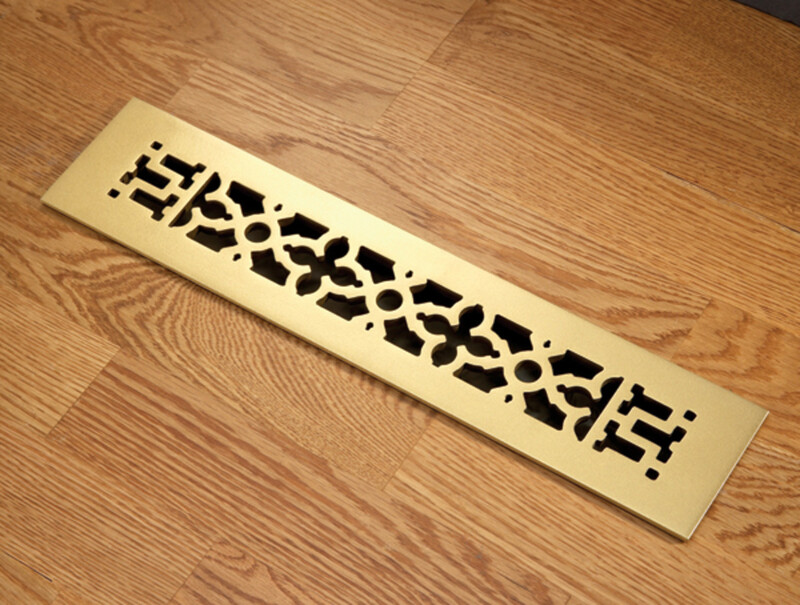 Cast-metal grilles are available in an ever-expanding range of period-inspired styles and in steel, aluminum, bronze, even copper. Most of these grilles feature perforated designs descriptively called basket-weave, honeycomb, or teardrop. 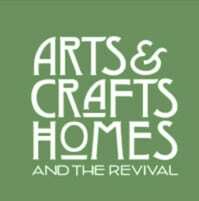 Classical designs include scroll—any design with figural, openwork curves—and Grecian, an openwork radial pattern found in Greek architecture. 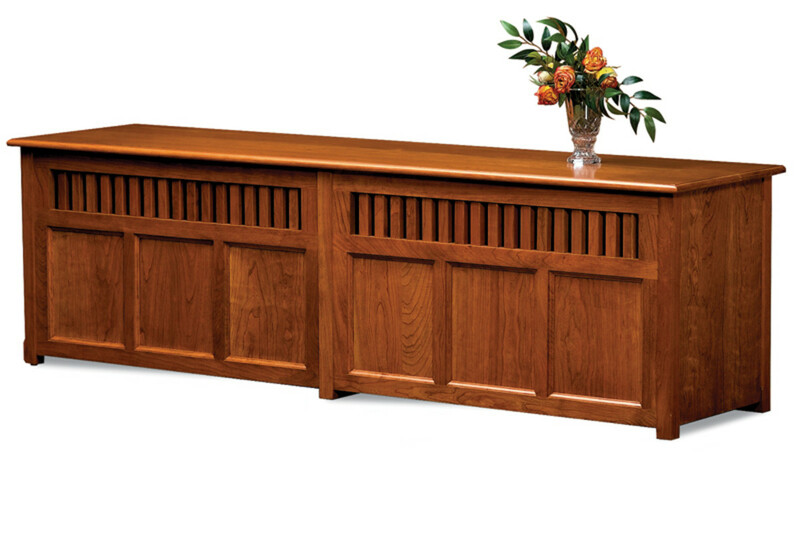 Styles in wood tend to be basic, such as the straight-slotted, directionally louvered pattern sometimes called “Rickenbacker,” and the classic egg-crate grid. Mission-style wood cabinet from Central Radiator Cabinet Co. 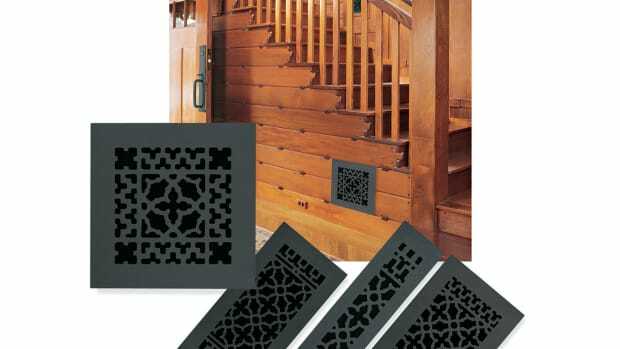 The circular vent covers associated with high-velocity HVAC systems can pop up anywhere, even in the midst of deep cove molding. While both SpacePak [spacepak .com] and Unico [unicosystem .com] offer a choice of outlet covers, you may want to swap them out or cover them with decorative, medallion-like covers from Decorator’s Supply or Beaux-Artes. A baseboard heater is turned into room trim with a cover by OverBoards. 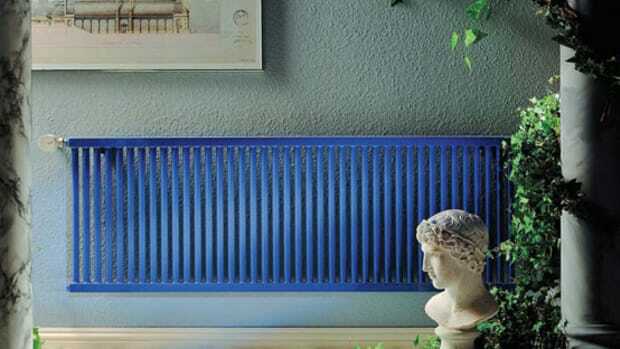 What to do about those behemoths of yore, the upright radiator? 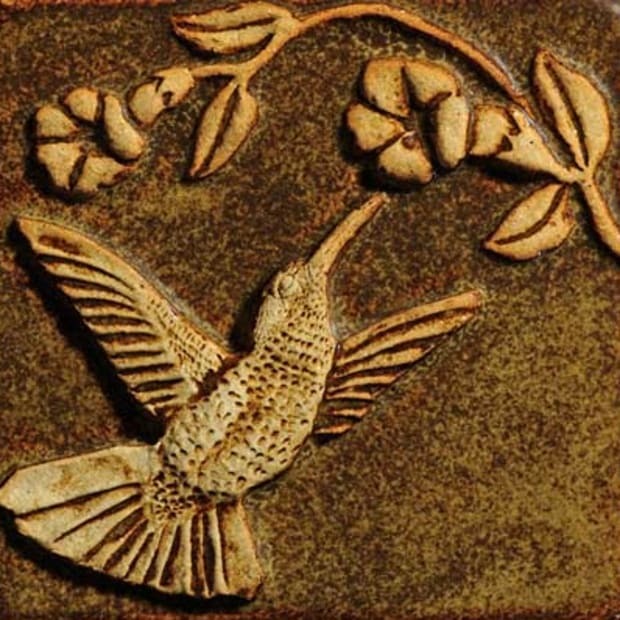 (True, the ornate Victorian ones were pretty; Burnham [burnham.com] still makes them, with updated functionality.) 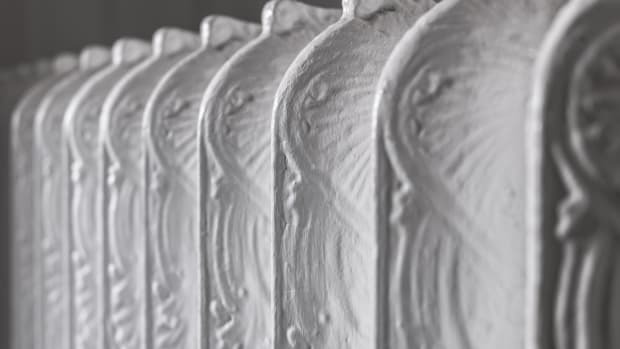 Companies like ARSCO Manufacturing and Monarch Products offer radiator covers in the now-classic cloverleaf, cane, and Grecian patterns of the 1920s and ’30s. 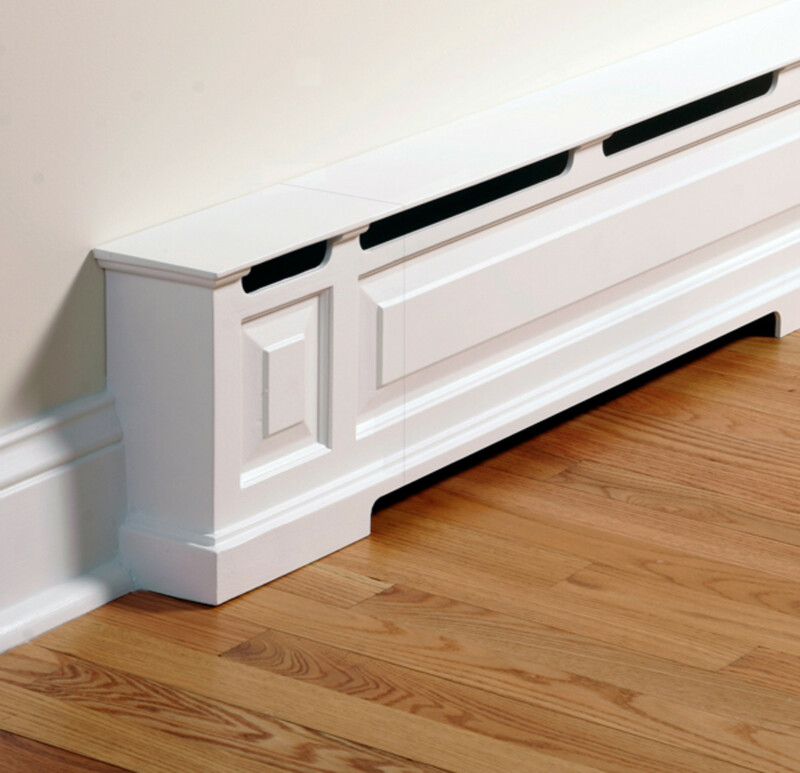 As for those ugly baseboard units that invariably have lost, bent, or rusty covers, give them the slipcover treatment with a decorative baseboard cover. 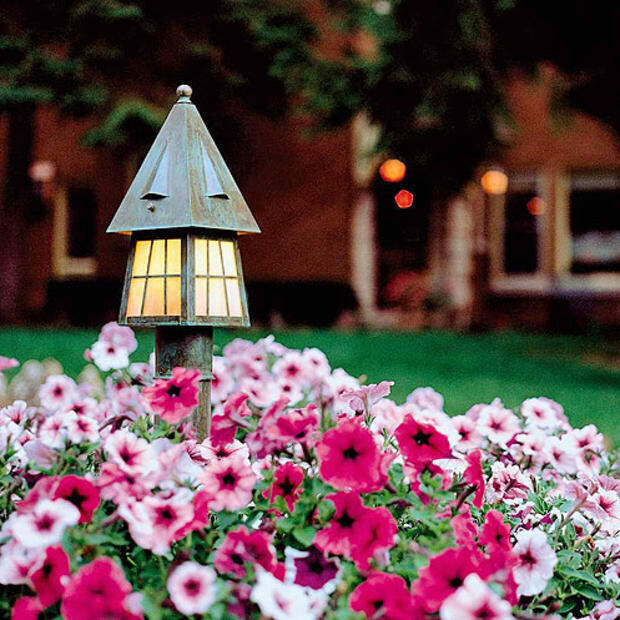 Radiant Wraps, for example, offers parquet, trellis, and an alternating dashed “cobble stone” style. A more expensive tack is to conceal the radiator as part of a built in bookcase or wall unit. The Wooden Radiator Cabinet Co. has been doing customized wall units for years, and now offers an affordably priced, do-it-yourself kit. 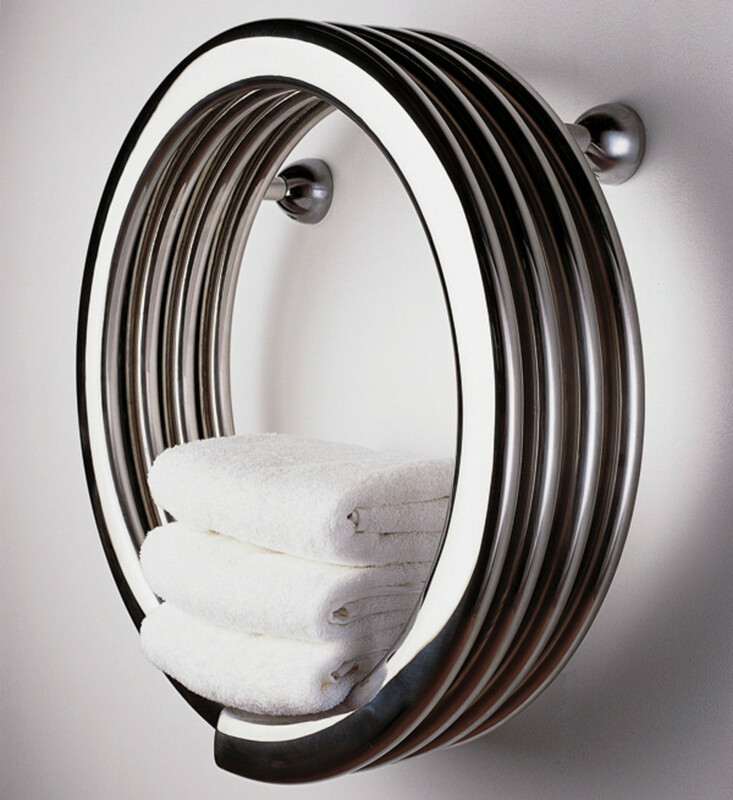 The Hot Hoop from Runtal is actually a radiator that heats the bathroom. Did you know you can replace a balky or missing upright radiator with a baseboard unit? Less noticeable and quieter than many vintage radiators, they’re also easier to keep clean. Other options include close-to-the-wall radiators with traditional styling from Steam Radiators, and a host of flat fin, hoop, and even corkscrew units from Runtal North America. The unit can blend in with the décor or make a clean, updated statement.